 The legendary Ukrainian radio station, which began to sound in the air back in 1998. 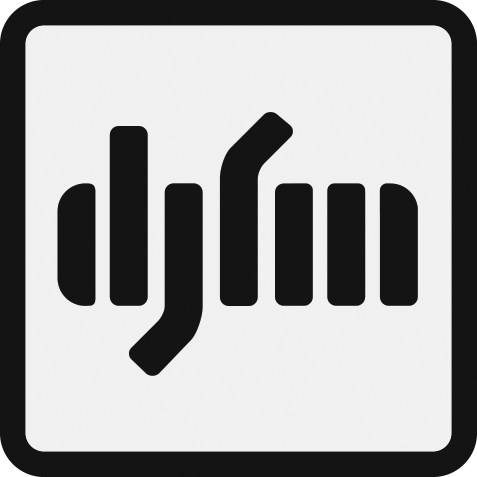 Call signs of DJFM appeared on the air on September 19, 2008, at a frequency of 96.8 FM. “POWERFM” – young and all-Ukrainian youth radio station for those who don’t like to stay at home!